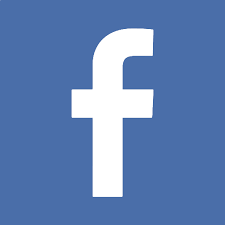 The multiplication sign is used in mathematics to indicate a relationship between two digits (factors). I'm sure you already knew this. Your child, on the other hand, is probably wondering why the addition sign is sideways. Students transitioning from adding to multiplying are in for a world of frustration. Okay, it's not that bad, but it takes time. As soon as our son mastered addition, the teacher moved on to multiplication. The sign tells you that you multiply the first factor (3 in our example) by the second factor (here, 5). The order doesn't really matter. 3 X 5 will give you the same answer (product) as 5 X 3. 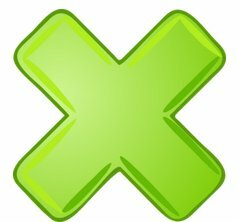 This and other multiplication rules are covered further in this lesson on Basic Multiplication. Use these printables to help your child identify and differentiate between mathematical signs. 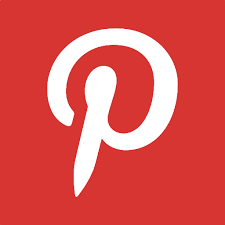 Click an image to open a PDF file in another tab. The first paper has three different types of problems on it--addition, subtraction, and multiplication. 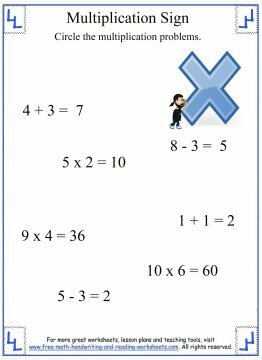 Have your child circle the multiplication problems. 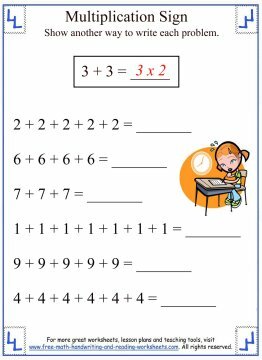 The second practice sheet will require your child to have a solid understanding of addition. The problems are all solved on the paper, but your child must write in the correct mathematical sign--either '+' or 'x'. 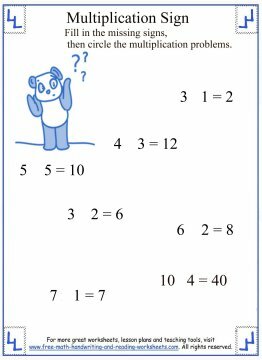 The next activity will task your child with converting addition problems into multiplication problems, while the last worksheet does the opposite. 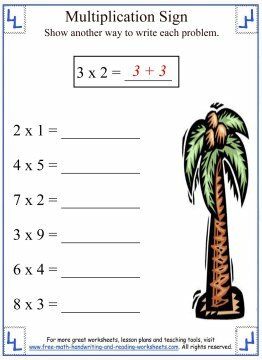 Your child doesn't need to know how to multiply in order to solve these papers; they're just a good way to get your child thinking about the differences and similarities between adding and multiplying. For more lessons and help with these concepts, check out the resources below.